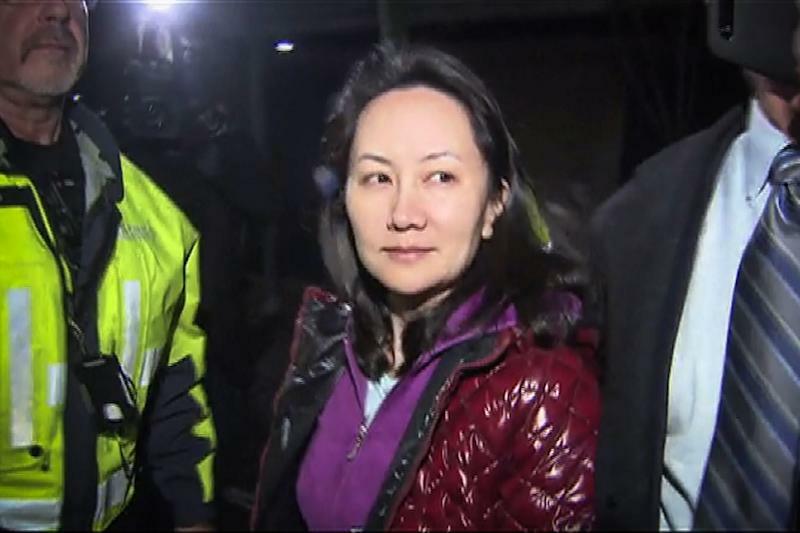 Canada's envoy to Beijing on Thursday threw cold water on long-sought free trade between the two nations as an ugly diplomat spat over Canada's detention of a top Chinese tech executive drags into a second month. "We are certainly not negotiating free trade with China either before or after this. So it's not on the table right now," McCallum told reporters. "Canada has invested a lot in China," he said. "Our tourist industry, our universities, our farmers are all highly dependent on China and I think China will still play a very important part in Canada's future." Canadian businesses "want to continue moving forward in China," McCallum said. "Our top priority by a longshot is to get our two Canadians back and to save the life of the third. That is top of the list," the ambassador said. 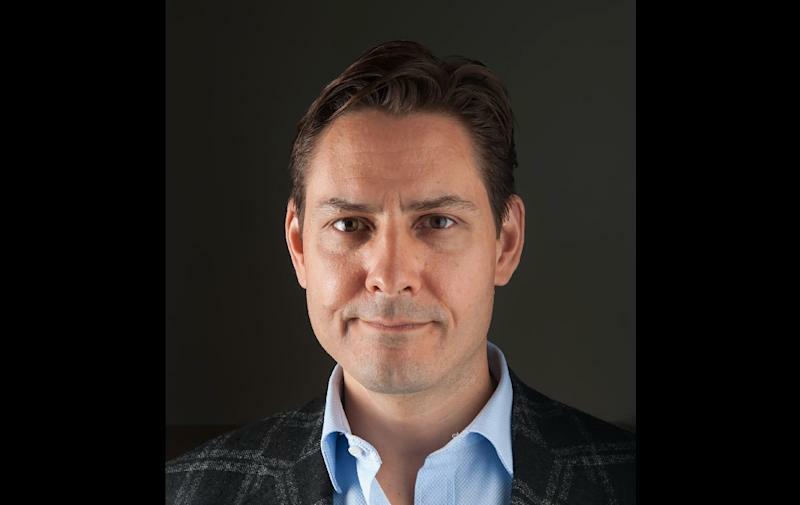 In a move widely seen as a counterstroke, Chinese authorities arrested two Canadians -- former diplomat Michael Kovrig and businessman Michael Spavor -- accusing them of espionage. Ottawa insisted they had been "arbitrarily" detained and that interrogations of Kovrig breached the Vienna Convention on diplomatic relations -- allegations Beijing flatly rejected. Former Canadian justice minister Irwin Cotler went further, accusing China in an email to The Canadian Press of "hostage diplomacy." 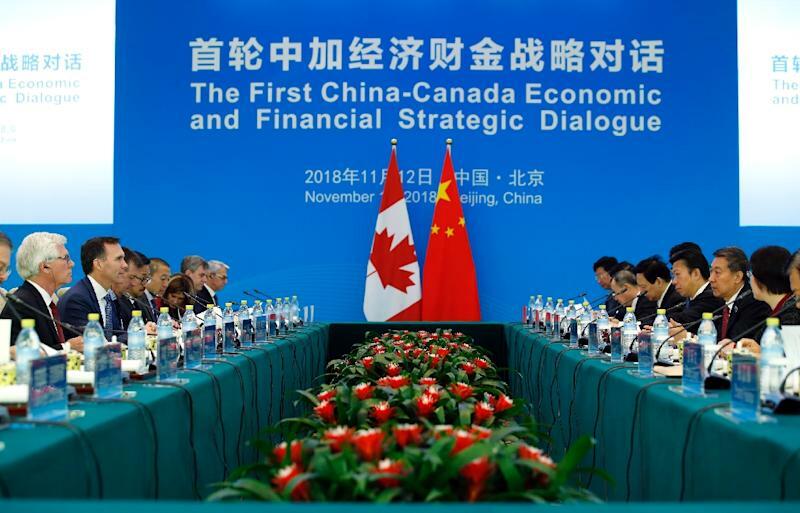 During tense negotiations with the United States and Mexico to revamp a continental free trade agreement last year, growing trade with China was touted as a means of reducing Canada's heavy trade reliance on the United States.